Dream: I have been chased by an elephant. DreamsMaster: In general, an elephant often symbolizes strength and wisdom. An elephant is also associated with strong memory. In some cultures, an elephant has spiritual significance and may represent good fortune. 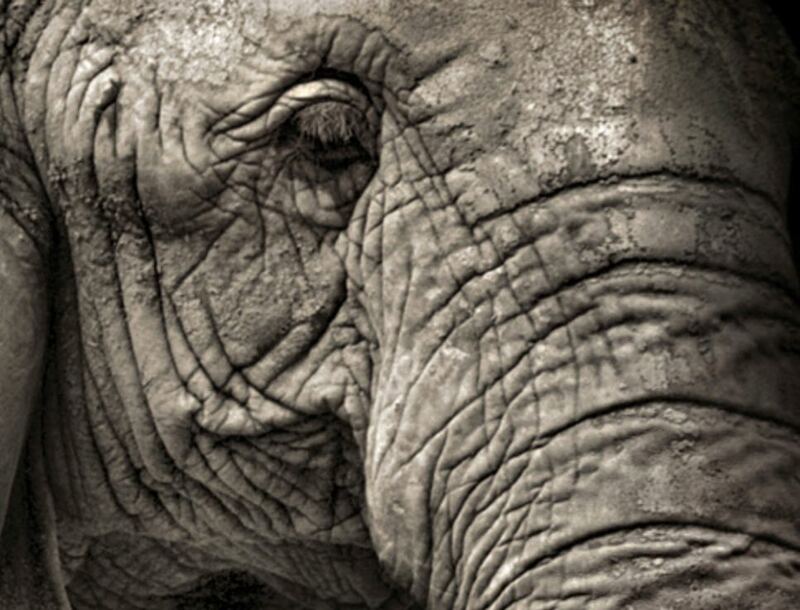 The real question is, what does an elephant mean to you personally? How would you describe an elephant to someone who had never seen one? Not just its appearance, but also its personality? As you describe the elephant, think of how you personally identify with these traits. The elephant could represent these aspects of yourself that you find unacceptable or threatening and are trying to avoid facing. There’s also the expression “an elephant in the room”, which refers to something of obvious concern that people are refusing to acknowledge. If you are familiar with this expression, explore the possibility that the dream could represent a major concern in your life that you’ve been trying to ignore but is “chasing after you” for attention. Another way to work with this dream is to imagine asking the elephant why it is pursuing you, what it wants from you. This dialog between your conscious and unconscious self may reveal some interesting new awareness.